A monetary bonus is one tool available for managers to reward good work. It is not the only tool, and is not necessarily the best tool for all situations. 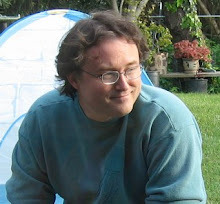 For example, to encourage SWEs to write automated system tests we created the Yakthulhu of Testing. It is a tiny Cthulhu made from the hair of shaved yaks (*). 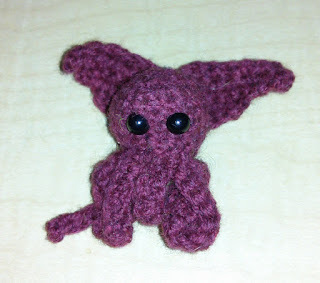 A Yakthulhu can be obtained by checking in one’s first automated test to run against the product. (*) It really is made from yak hair. Yak hair yarn is a thing which one can buy. Disappointingly though, they do not shave the yaks. They comb the yaks.